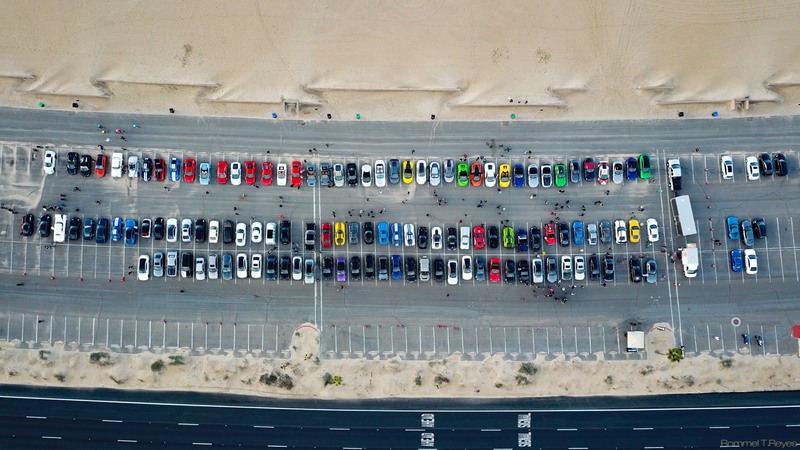 Supercars by the Sea, a.k.a. SXS, is the monthly “cars & coffee” for supercar enthusiasts which welcomes everyone! Set on the beach in Huntington Beach, California, this event is held once a month (usually on Sunday) with the permission of the California Department of Parks and Recreation.